With Easter fast approaching and the end of the academic year nearing its end, stress levels are at their highest. Recent studies have found that eating dark chocolate in particular can reduce stress levels by reducing the levels of the stress hormone along with decreasing levels of inflammation. Additionally, researchers found that nibbling on dark chocolate can improve your memory, mood and immunity. 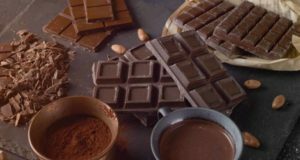 A 12-year study looking into the impact of consuming as much as two bars of Dairy Milk chocolate a day found that regularly indulging can reduce the risk of heart attacks and strokes. Chocolate is considered one of the richest natural sources of magnesium which is essential for brain health. 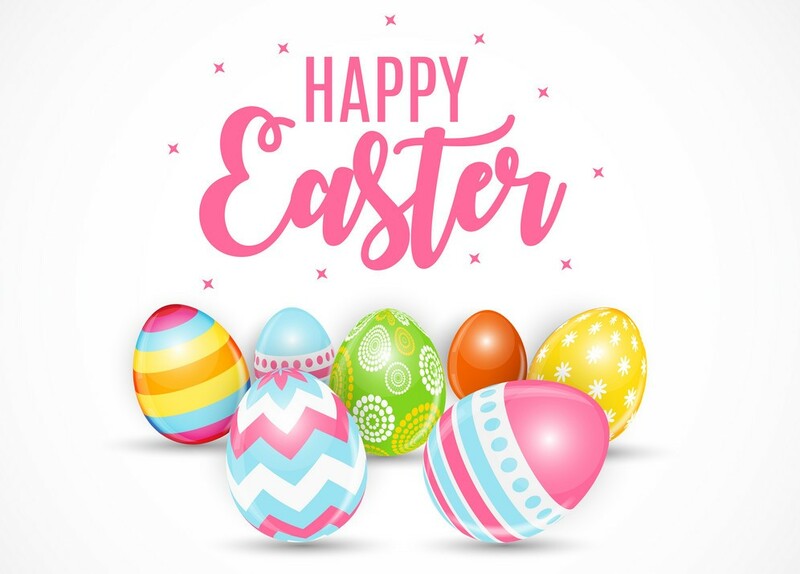 So, with these facts in place we thought why not provide you with the best Easter Egg deals supermarkets have to offer right now along with some of our top picks of Eggs with a twist. Tesco – Large Easter eggs are on a 3 for £10 offer from 3rd April to 22nd April. Asda – Rolled back their large Easter eggs from £3 to £2.50 or pick up a smaller Easter egg for £1. Aldi – Launching a new Easter special offer every Friday until Easter so make sure you head into store to find out. With the first week 22 March being branded Easter eggs for 99p. Morrisons – 3 for £10 Mix & Match on Large Easter eggs or smaller Easter eggs are 2 for £2 until 21st April 2019. If you are a prosecco lover than M&S have created the perfect Easter egg for you. 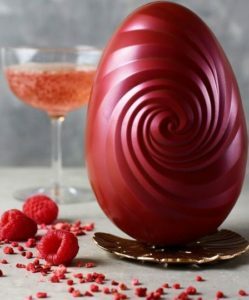 The ‘Proseggo’ egg is made from chocolate which has been infused with raspberry, blackcurrant and last but definitely not least prosecco! Fancy putting your flatpack building skills to the test? 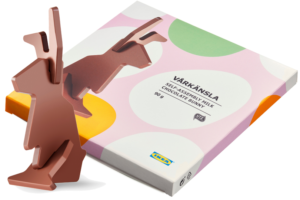 Ikea have come out with their very own do-it-yourself fully chocolate Easter egg in flatpack form. The bunny, which is part of the brand’s VÅRKÄNSLA range, can be picked up from all IKEA stores in Britain. Avocados have become wildly popular over the last couple of years and Waitrose have jumped on this trend by introducing baby chocolate avocados into their Easter egg line-up for 2019. They consist of a hard-dark chocolate shell and a soft milk chocolate centre. 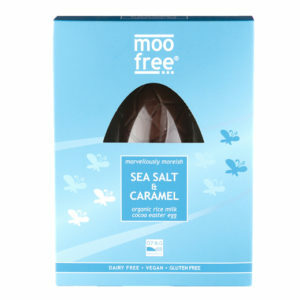 Our Vegan Easter Egg pick has to be the new Moo Free Sea Salt & Caramel Egg this can be found in Holland & Barratt along with some different versions. Moo Free Easter eggs can also be found in large supermarkets such as Morrison’s. If you like what Nottingham has to offer, and are planning to study at one of the great Universities, take a look at our property listings on Uni2 Rent. Get in touch today to book a viewing for a property you like the look of – don’t miss out!